The Daily Grill – 1926 | The Daily Grill !!! Name the founder of the brand. 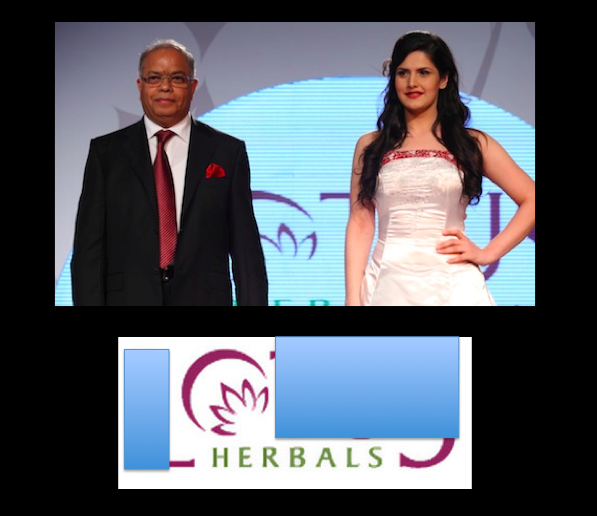 Kamal Passi – founder Lotus Herbals.